Investing in rental properties can be very lucrative and letting your tenants basically cover your mortgage if you can do it is a great way to go. However, before you decide to give your property to a relative stranger, it’s important that you understand your rights, duties and responsibilities as a landlord. 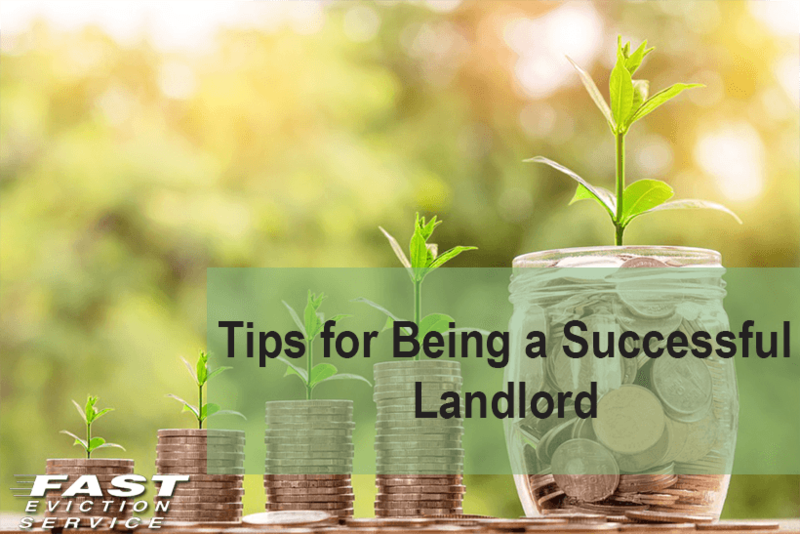 Here are a few very useful tips to help you become a successful landlord. Many landlords make the mistake of overspending on even the smallest problems in their properties and end up taking a loss as a result. It’s important that you keep a check on the inflows and outflows of cash and expenditures and to take into account situations that will occur when there is a vacancy. It’s also useful to have some cash for the time when a tenant starts creating problems for you and you need to go to court to get the tenant evicted. Everything should be planned for and taken into account so that even in the worst case scenario, you never lose any money as a landlord. You must understand that your relationship with your tenants is a strictly professional one. A lot of landlords get personally involved with their tenants and then pay the price when the tenant emotionally blackmails them or uses their friendship as an excuse for paying rent late. So, while it’s important to remain likeable so that your good tenants stay for as long as possible, it is also important to keep them at an arm’s length so that if at any stage an eviction becomes necessary, you aren’t handicapped by your emotions. It’s essential that you stay organized as the owner and keep all the property documents, rent details and contract etc in an organized manner. You should also read up your rights as a landlord and how you can act in case the tenant violates any part of the contract. This also means that you should keep a check on the tenants at all times and should create a solid criterion which must be met by your tenant every month. For instance, if your tenant misses the rent deadline for two to three months in a row, you should start looking for a new tenant. It’s essential that you never do any verbal agreements with the tenant and put everything in writing so that there is a clear record. It doesn’t matter whether the agreement is over the rent deadline or over the responsibility of who should fix a given issue with the property, everything should be properly documented to be a successful landlord.